Google Assistant is a fairly intelligent piece of software that was the unique selling point of the Pixel phones until it was made available to many Android 6.0+ smartphones early this year. 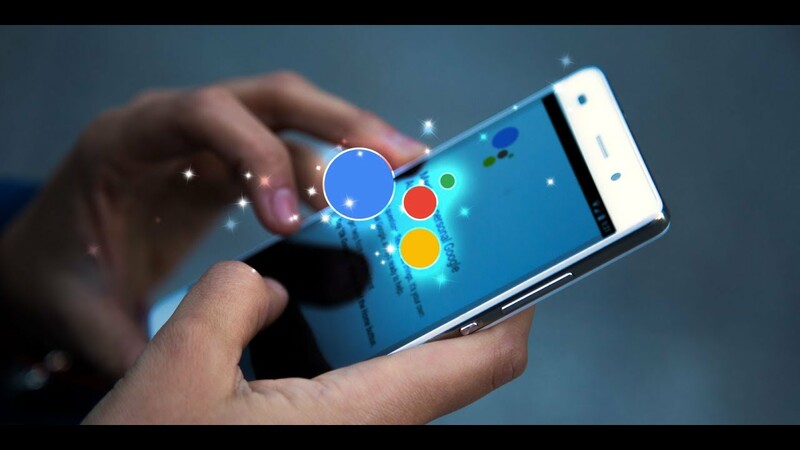 Now that a good chunk of Android users can use Google Assistant, it’s time to remind everyone of ten awesome things you can do with it. Of course, we’re assuming you already know that Assistant can make phone calls, send texts, set alarms, and all of those other basic functions.